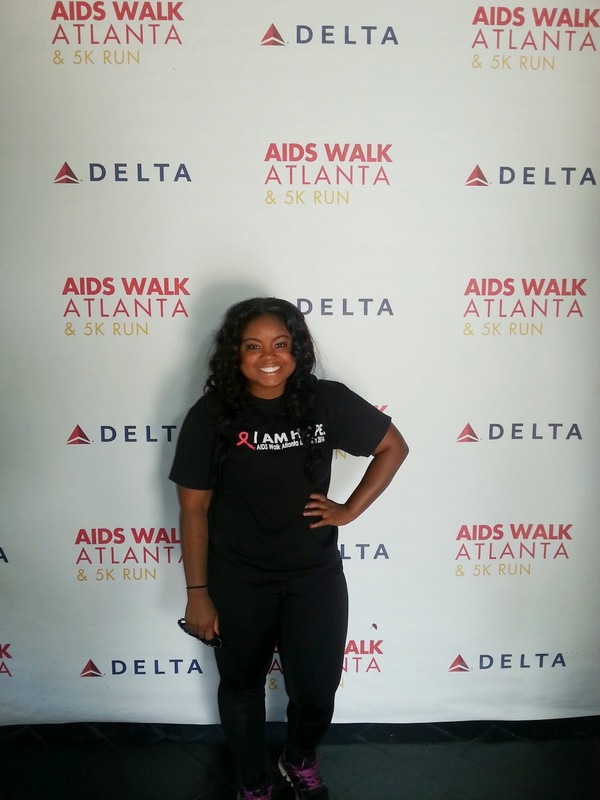 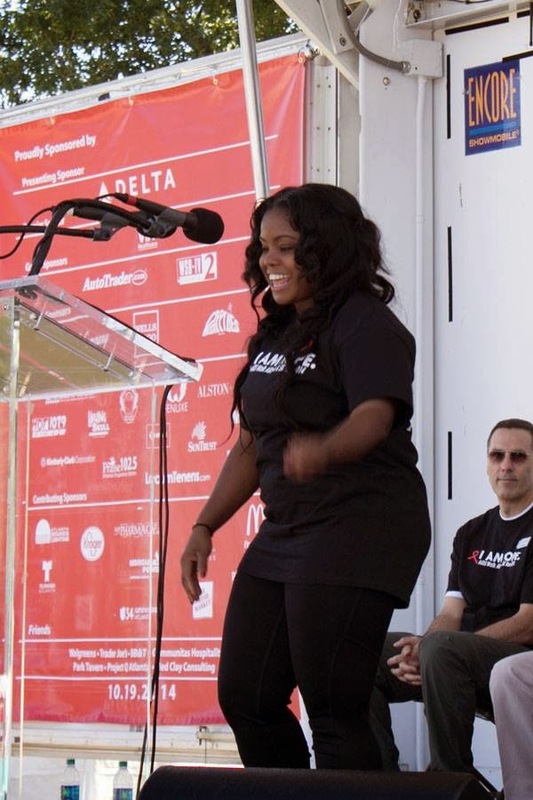 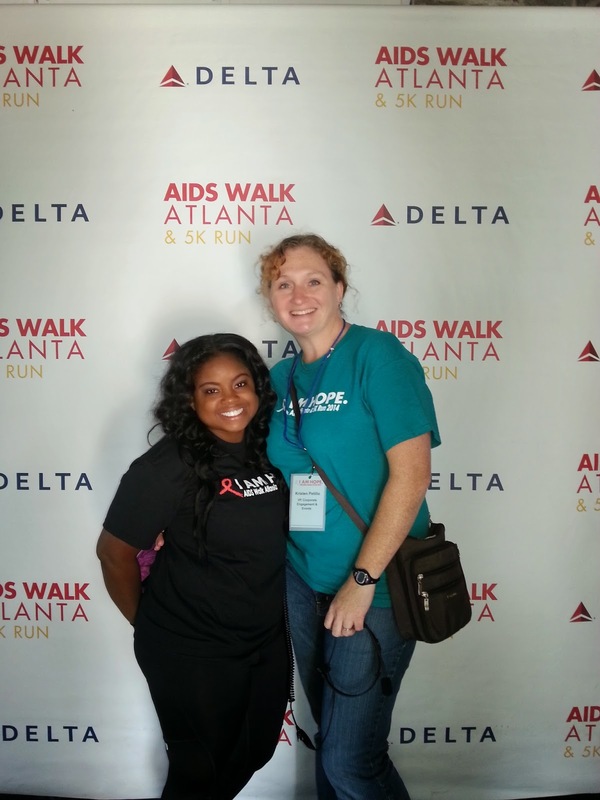 This year I had the honor of not only speaking at the 2014 AIDS Walk Atlanta and 5k run, but I was the official spokesperson. 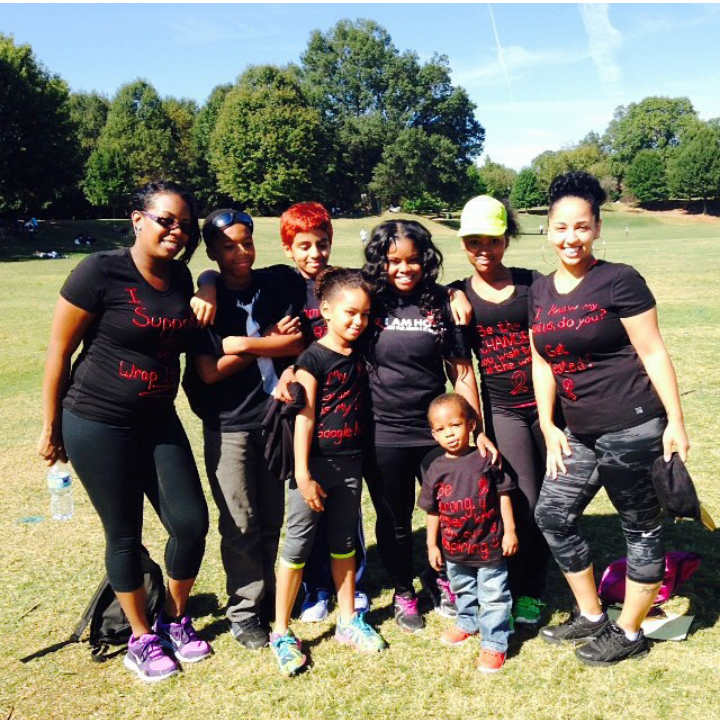 The walk took place on On October 19th 2014 in Piedmont Park. 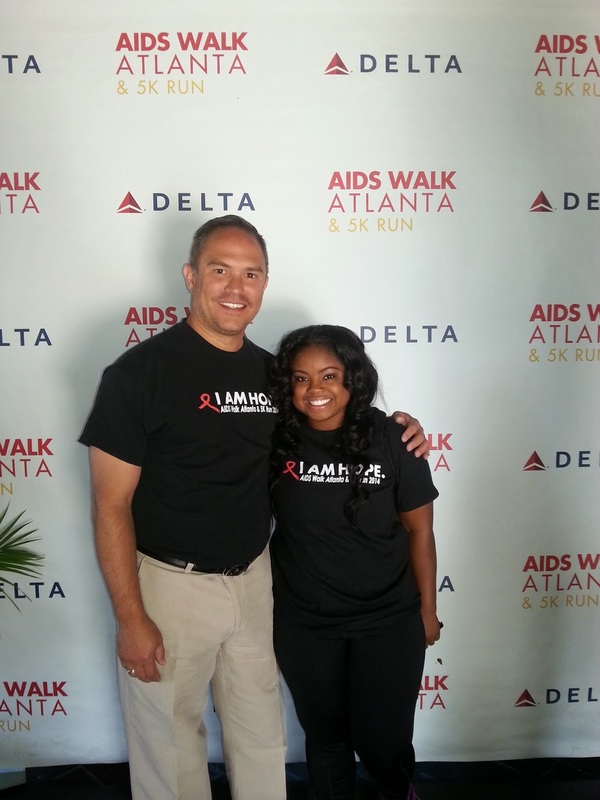 Thank you to everyone who came out to support a great cause. 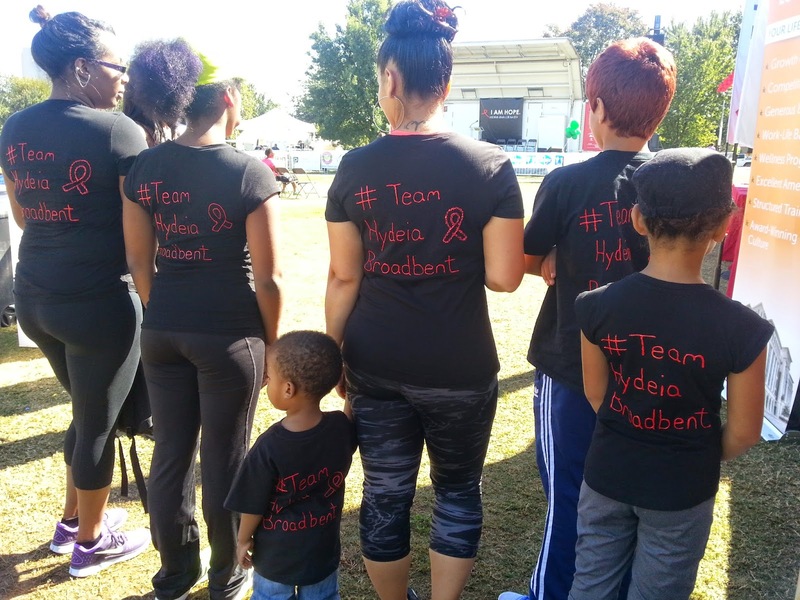 Thank you for my Atl family for coming out! 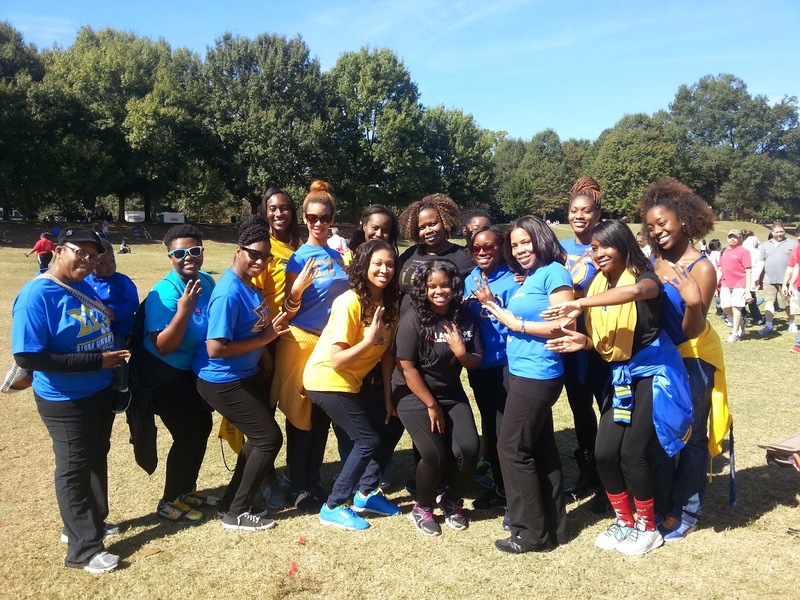 Sigma Gamma Rho Inc. 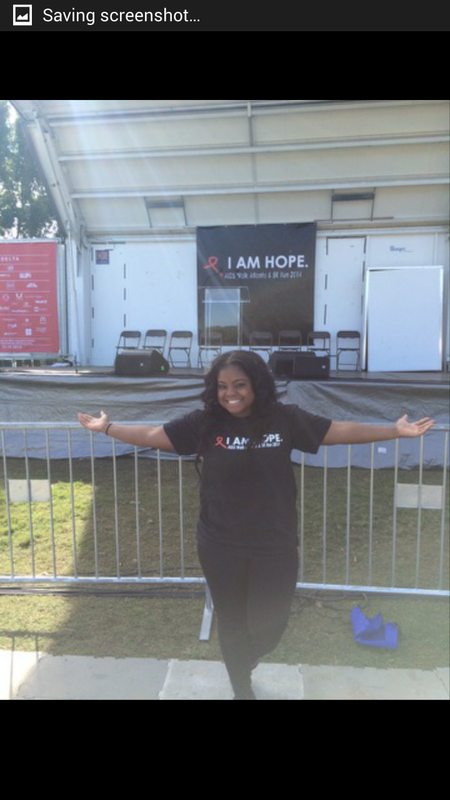 Always holding down great causes. 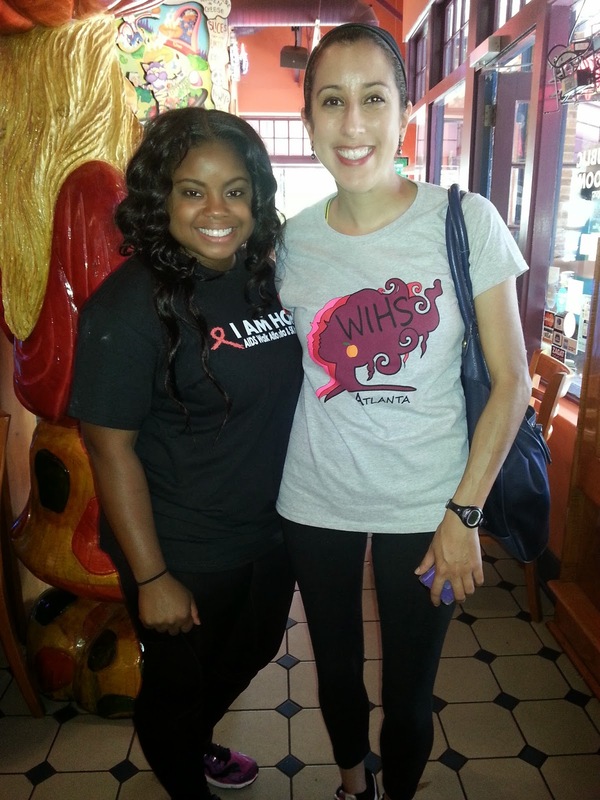 Got to see follow "AIDS Baby" Nine Martinez 30 years and counting.